The new Samsung Galaxy S9, on the best network. A powerful camera that can record in super slow-mo and capture 4k video in true-to-life detail. Stay entertained on an edge-to-edge Infinity Display. Translate languages with Bixby¹ and unlock your phone using advanced facial recognition. You can make calls with the low calling rate and access Unlimited internet anytime & anywhere with no additional cost. You can check your e-mail, look up maps, and browse the web, all without bothering to read complicated phone instruction manuals. Please check with our online Verizon coverage map to determine if the areas required are covered. 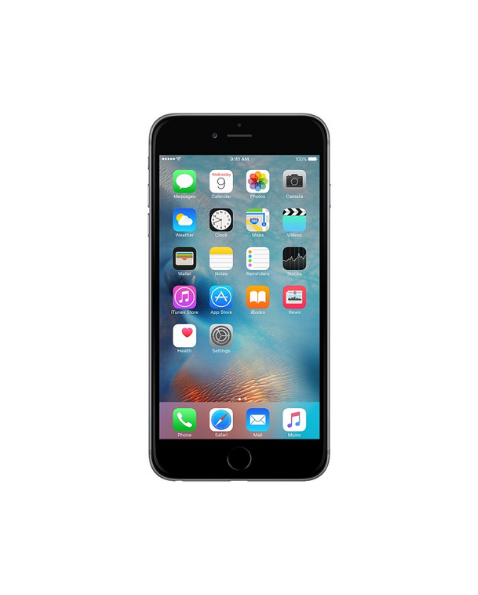 Phone 7 features a stunning 4.7-inch Retina HD display, amazing cameras, and many advanced features all in a breakthrough design. You can make calls with the low calling rate and access Unlimited internet anytime & anywhere with no additional cost. You can check your e-mail, look up maps, and browse the web, all without bothering to read complicated phone instruction manuals. Please check with our online Sprint coverage map to determine if the areas required are covered. 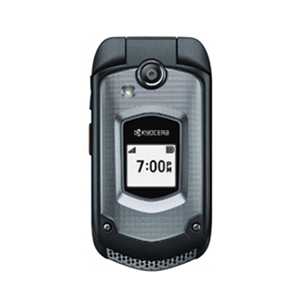 The Kyocera DuraXTP is the hard-working tool designed to last. Built to be durable, water resistant up to a meter of water for 30 minutes and able to outlast extreme temperatures, the Kyocera DuraXTP keeps you connected though all of the elements. Plus, with Smart Sonic Receiver technology and Sprint Direct Connect Push to Talk, you'll get work done fast despite even the harshest of conditions. Rugged handset which meets demanding environments. Includes Push-to-Talk and Group-Talk services to keep in contact with one or a group of up to 20 people at once. Analog radios can only broadcast to groups whereas the Kyocera DuraMax offers both individual and group level contact. For group sizes over 20 TeamDC services option is available. When wide area coverage requiring multiple miles of geographic coverage is required, Sprint CDMA is a great choice. Check our online Sprint coverage map to determine if the areas required are covered.